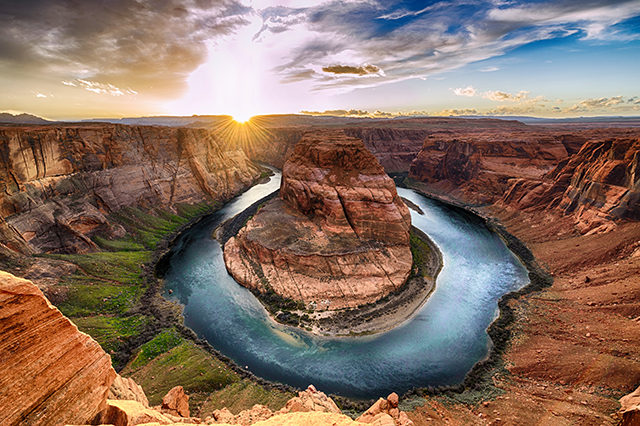 To see the earth’s geologic forces at work or to spend a relaxing afternoon island-style, check out these U.S. national parks. The only U.S. national park south of the equator, the National Park of American Samoa encompasses three islands: Tutuila, Ofu and Ta‘ū. Visitors can explore coral reefs, tropical rain forests and Samoan culture. This park in the northern Florida Keys offers divers and snorkelers several places to explore along the underwater Maritime Heritage Trail. Though the reefs and islands are accessible only by boat, visitors can walk through the mangrove forests on the shore. Channel Islands National Park is spread over five islands off the Southern California coast. Activities include hiking, visiting lighthouses, exploring sea caves, and observing wildlife, including the numerous seals that gather on San Miguel Island. 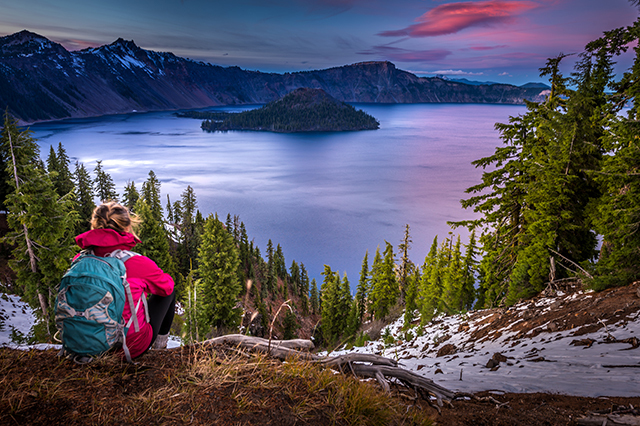 Located in the Cascade Mountains in southern Oregon, this U.S. national park is named after its most famous site, Crater Lake. This body of water was created by the collapse of the now-extinct volcano, Mount Mazama. Dry Tortugas National Park is 68 miles west of Key West, in the Gulf of Mexico. This park offers magnificent diving, with its abundant marine life, coral reefs and shipwrecks. The main attraction on land is Fort Jefferson, an unfinished coastal fortress built in the 19th century. This park is accessible only by seaplane. Meaning “House of the Sun” in Hawaiian, this park is found on the island of Maui. The main attraction here is the Haleakalā Crater, with a seven-mile-by-two-mile opening and a depth of nearly 2,600 feet. This park is one of the best places in the United States for stargazing. Hawaiian geese, called nēnē, are native to this area, and though they had initially died out, they were reintroduced in the 1940s and are doing well today. One of Hawaii’s most popular tourist sites is Hawai‘i Volcanoes National Park. Located on the “Big Island” of Hawaii, it contains two active volcanoes, Kīlauea and Mauna Loa. Visitors can travel the Crate Rim Drive through fields of steam vents. The more adventurous can explore the Thurston Lava Tube. Another byway, the Chain of Crates Road, leads through lava fields. Check to see if the park is open before heading out: Kilauea’s recent eruption and related earthquakes could lead to closings or reduced hours. Visitors should always keep safety top of mind. This U.S. national park in Washington State is best known for its namesake, Mount Rainier, a glacier-capped stratovolcano. One of the glaciers on the mountain, Carbon Glacier, is the largest by volume in the lower forty-eight states, whereas the Emmons Glacier is the largest by area. Visitors can enjoy numerous trails in the park, and many mountaineers attempt to summit Mount Rainier each year. This remote wilderness is spread over a group of islands in Lake Superior, near the border between Michigan and Canada. Cars are not allowed, so many visitors use boats to get around. Wildlife includes moose and wolves. Cold-water divers can explore several shipwrecks in the park. Named for Mount Katmai, a stratovolcano, this U.S. national park in southern Alaska is home to numerous Alaskan brown bears. The 1912 eruption of Novarupta created the forty-square-mile Valley of Ten Thousand Smokes, a pyroclastic flow that ranges from 100 to 700 feet deep. The park contains eighteen individual volcanoes, nearly half of which have erupted since 1900. 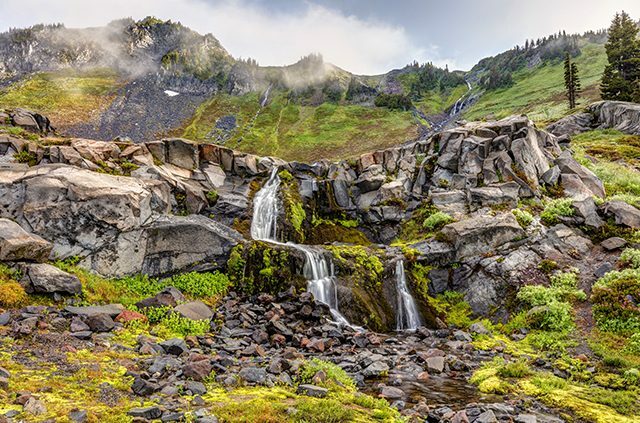 Located about 100 miles southwest of Anchorage, this U.S. national park is accessible only by boat or plane. 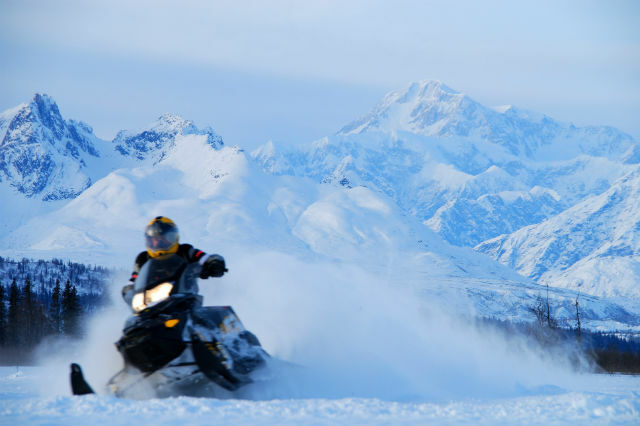 The terrain varies between mountains and a rain forest–lined coast with sections of alpine tundra, glaciers, major rivers, and two volcanoes, Mount Redoubt and Mount Iliamna. Mount Redoubt is still active, having erupted in 1989 and 2009. Most of Alaska’s major land and sea animal species can be found in the park. This park in northeast California is named after Lassen Peak, the largest plug dome volcano in the world. The volcano is surrounded by various geothermal sites, such as acres of mud pots in Bumpass Hell and fields of lava rocks in the Devastated Area. Lassen Volcanic National Park is one of the only places in the world where visitors can find all four types of volcanoes: shield, cinder cone, plug dome, and strato. Several roads lead through the park, and hikers can enter on the Pacific Crest Trail. This park, which encompasses much of St. John as well as 5,500 acres of ocean, attracts many scuba divers and snorkelers. For land travelers, the park has miles of hiking trails that lead through its tropical rain forest. 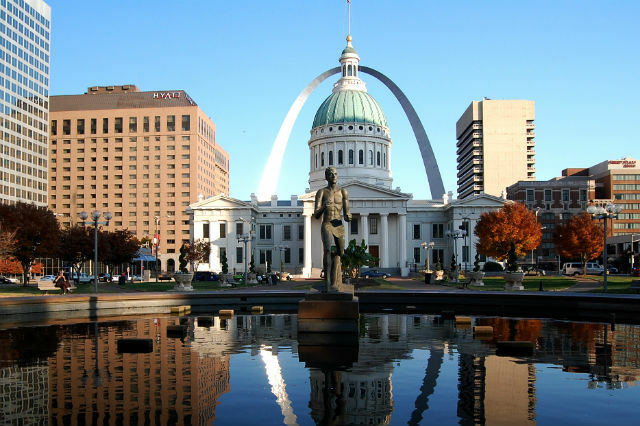 Plan a national park vacation with AAA travel counselor. 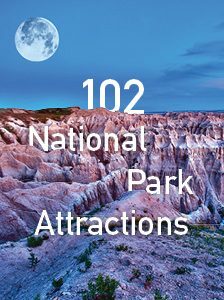 Article tags: a national park, AAA, alaska, biscayne national park, Dry Tortugas National Park, hawaii, hiking trails, home, house, isle royale national park, katmai national park, national park of, national parks, rainier national park, safety, travel, vacation.